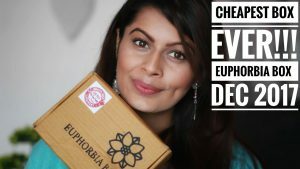 Few days back I received a winter kit from Ethicare Remedies (Click Here to read the complete review). 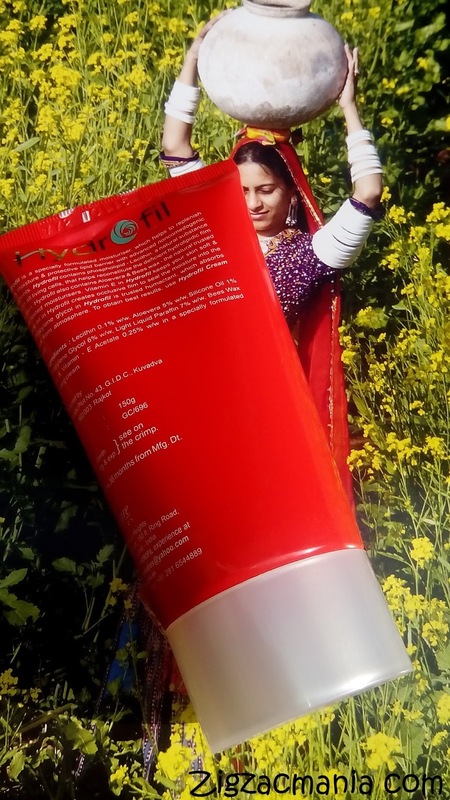 I was very impressed with the kit as it consists of plenty of useful products to fight against skin problems in winters. Out of those in this post I am going to review Hydrofil Emollient Cream by this brand. Product claims: It is a specially formulated moisturizer, which helps to replenish skin’s moisture and protective lipid barrier with advanced non-comedogenic ingredients. 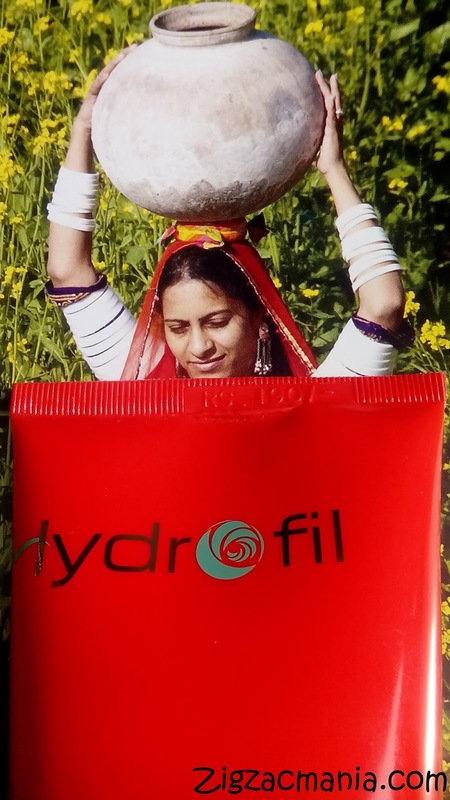 Hydrofil contains phospholipid – Lecithin, a natural substance found in all living cells, that helps reconstitute the deficient hydrolipidic film of the skin. Hydrofil also contains Aloe Vera the natural trusted and time tested moisturizer, Vit E in hydrofil keeps your skin soft and supple by promoting epithelialisation. 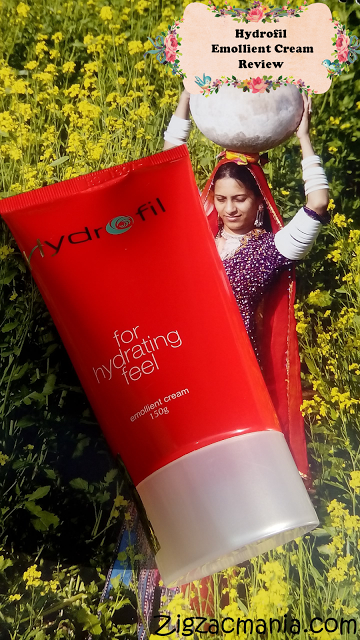 Light liquid paraffin & Silicone oil in hydrofil creates occlusive film to seal the moisture into the skin. Propylene glycol in Hydrofil is trusted humactant which absorbs moisture from atmosphere. 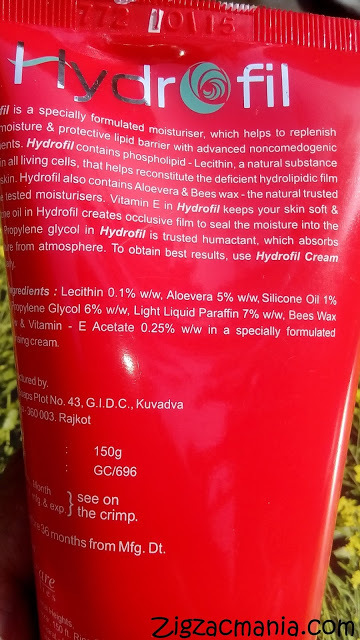 Ingredients: Lecithin, Aloevera, Silicone oil, Propylene Glycol, Light Liquid Paraffin, Bees wax, Vitamin- E acetate. Online availability: Easymedico, Ethicare etc. Directions for use: Apply the cream directly on the face and neck like we apply other cold creams. Packaging: This cream comes in a hot red squeeze tube which reminds me of Mexican chili. It has a silver screw cap that shuts tightly therefore reducing the chance of spillage. 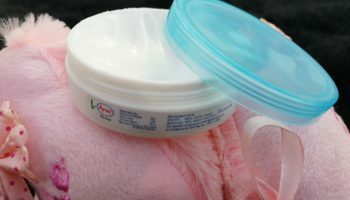 It has a tiny opening which dispenses the desired amount of the product, avoiding the wastage. Overall packaging is nice, sturdy and travel friendly. My opinion about the product: As I have mentioned earlier that I have oily skin and don’t get troubled by winters much but this time, somehow it is behaving strange. 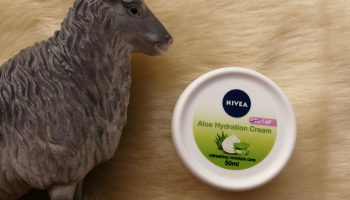 These days, I have extremely dry skin and seriously needed a cream or lotion to moisturize well. That’s why I was expecting a lot from this cream. 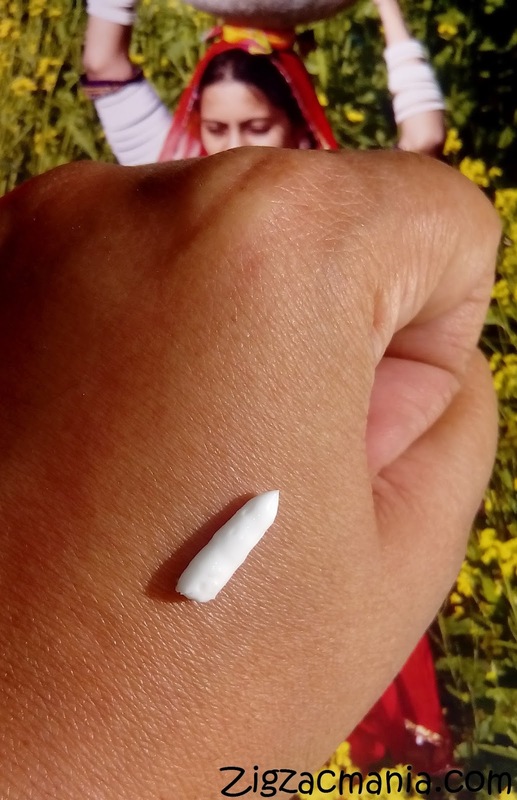 This cream is white in color and is thick in consistency. It spreads easily but need a bit effort to get make it completely absorbed. 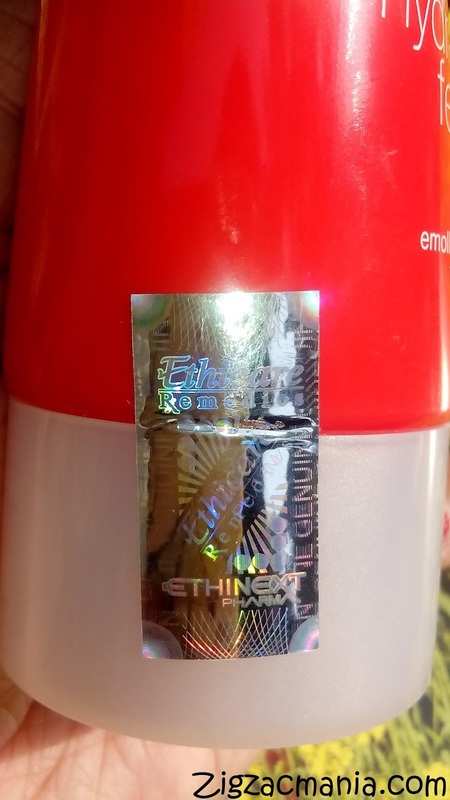 It has a nice floral smell which fades away soon post application. 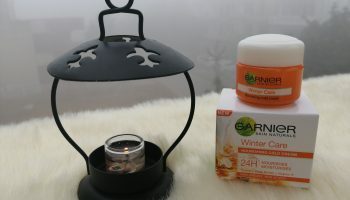 It is loaded with the goodness of Vitamin- E, Aloe vera and bees wax. It’s hydration property lasts for one full day and does well. 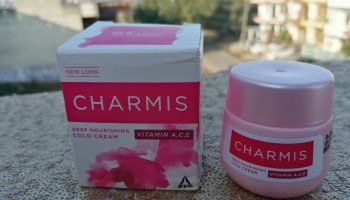 The cherry on the cake is that this cream does not leave any greasy or oily effect after application. 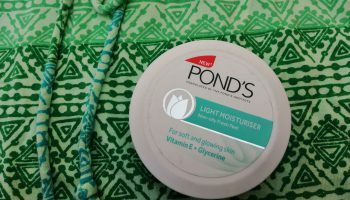 If you have an oily skin, then you will definitely understand the importance of this cream. 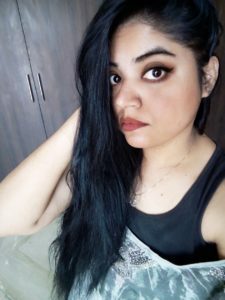 This product lives up to the expectation and I m pretty satisfied with it. 1. 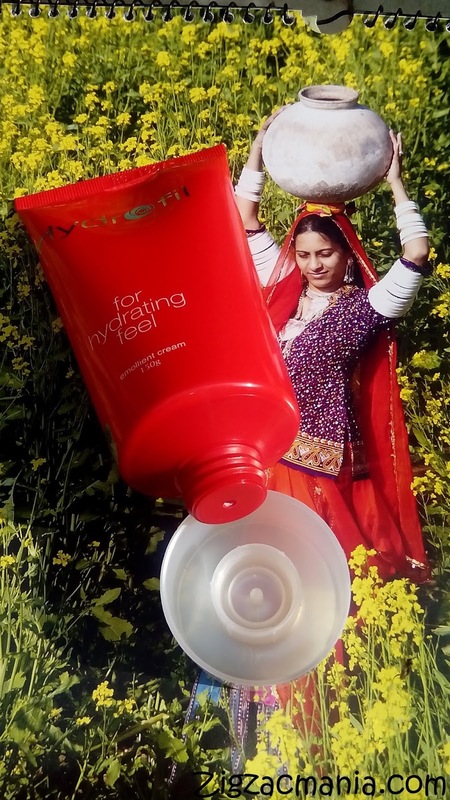 Makes skin soft & supple. 2. 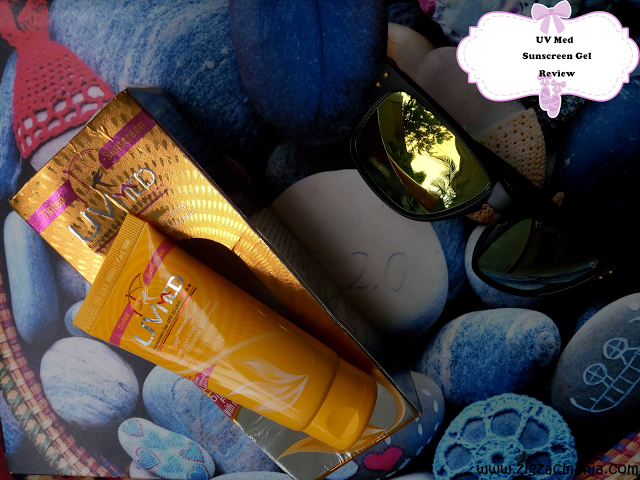 Moisturizes and hydrates skin well. 3. Helps in reducing dry areas. 4. Doesn’t leave oily or greasy effect. 5. Has a mild fragrance. 1. Difficult to find it in local market. Great review Anjali. Do they have any outlet in Agra? I don't think so.. You have to buy it online..
Moisturizes well and doesn't feel heavy. Sounds great. Lovely!! Moisturizer looks great for my skin. It is silicone so it makes hands smooth and lecithin which is partially emollient so a great product for hands. Great review! Nice review. Thanks for sharing dear! Enjoyed the photo of lady ,It took a while to focus on the review.Looks like a good product. Thanks for the review. Lovely review! I have been facing similar dry skin issues like you.. I think I will give it try if it has helped you! Sounds like a great product! I have dry skin, and since my moisturizer is running out I'll have to check this one out. Hopefully I can find it online!